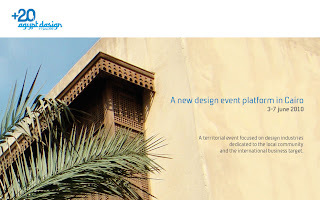 Accompanying the upcoming Furnex exhibition (3-7 June), the first Cairo design week will be held under the title (+20). 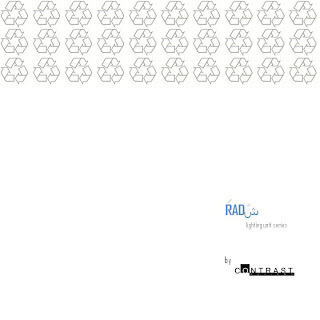 CONTRAST Designs will exhibit their new lighting unit series named "RADش". More details about the opening soon !